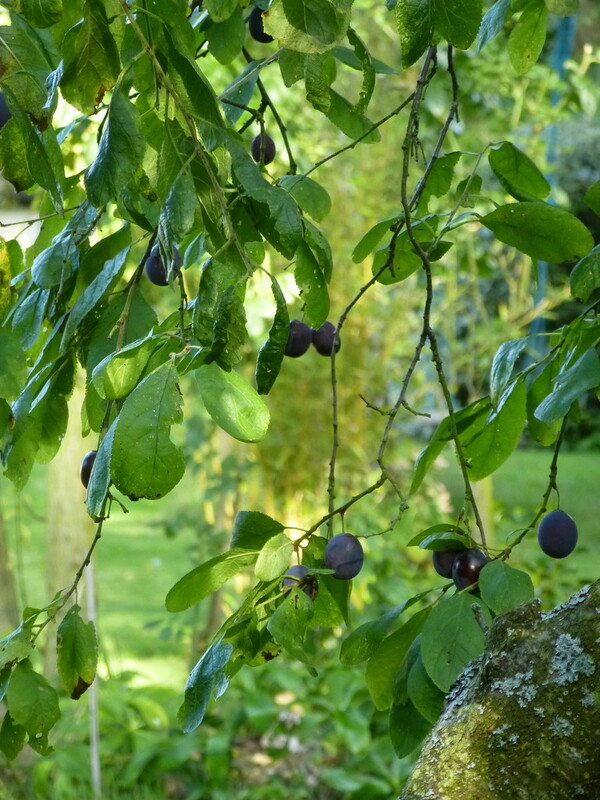 The plums in the orchard are ready to pick. Its good that the birds haven't got these - mustn't know about them - all hidden away in that green glory! Do you make jam with them? They look good. Well captured.